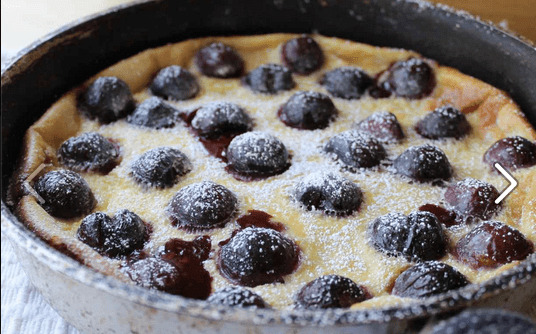 In this episode I discuss some tasty christmas treats including a simple cherry almond clafoutis. This simple French dessert uses a simple batter poured over fresh fruit to make a delightful treat. you can use cherries, figs, peaches, plums etc.